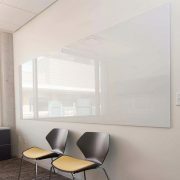 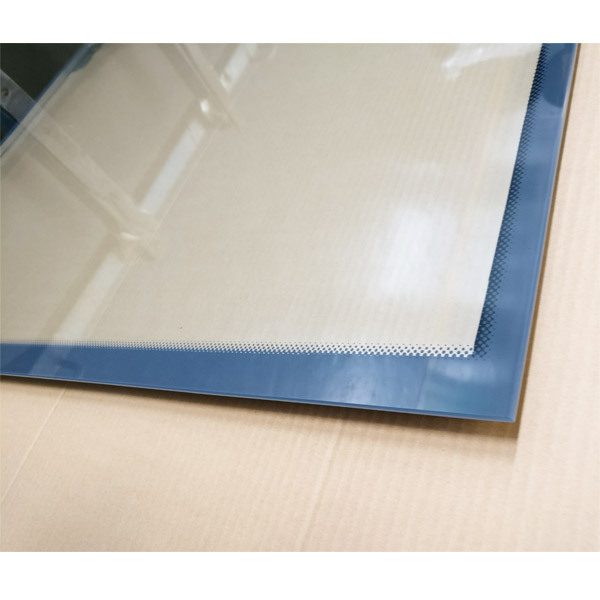 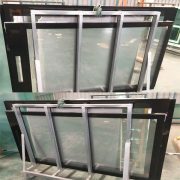 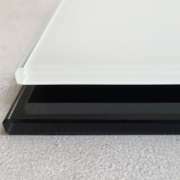 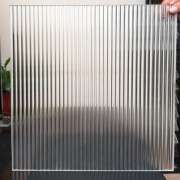 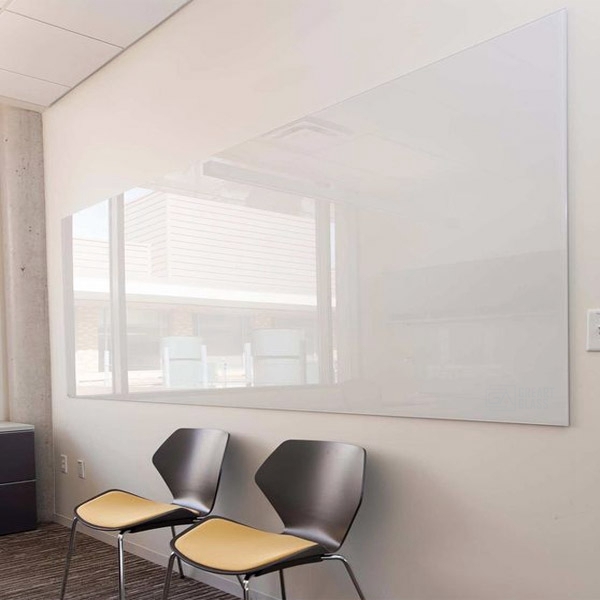 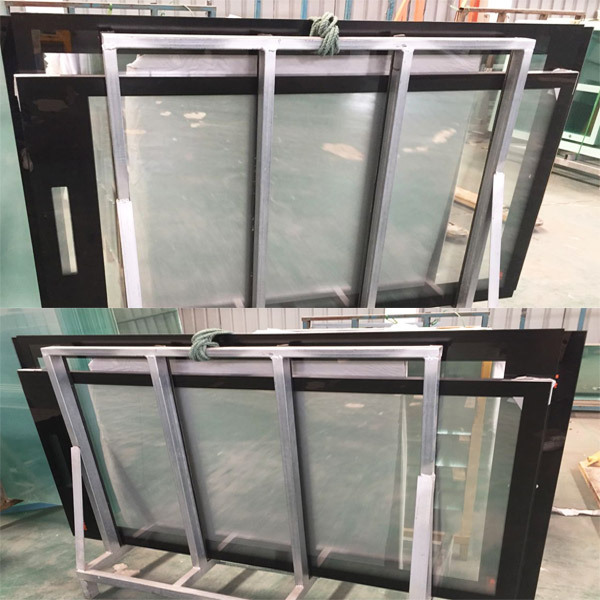 Functional Glass Board widely used in industry and commercial area. 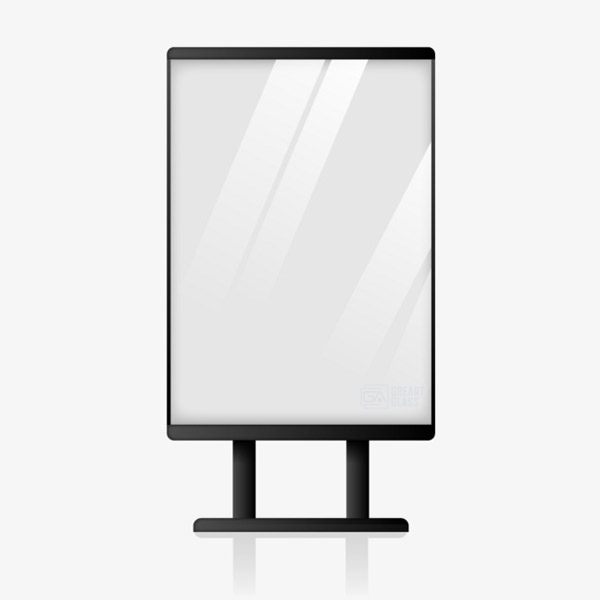 Such as glass write board, glass advertising board, station glass board glass basketball board etc. 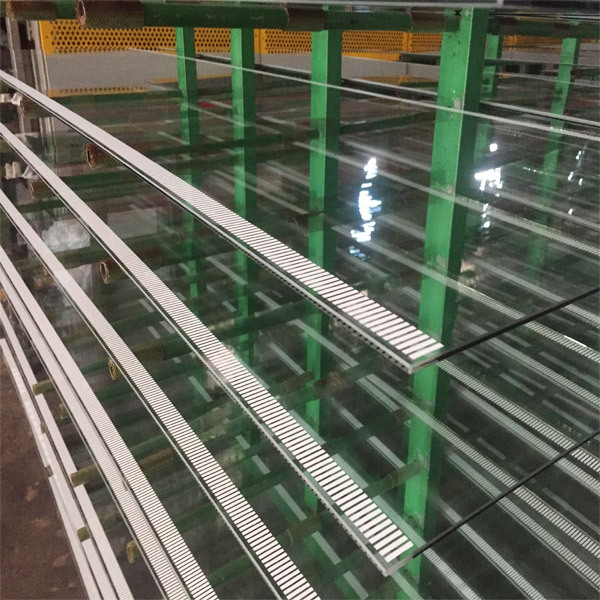 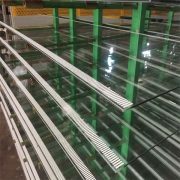 Our glass processing services satisfy a host of glass needs. 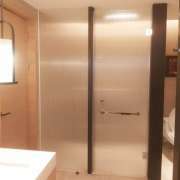 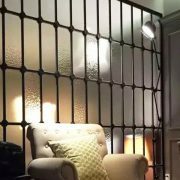 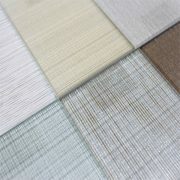 In order to meet client’s different request, we can provide you quality glass with a variety of choices. 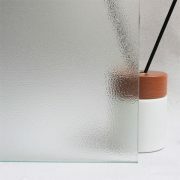 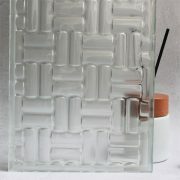 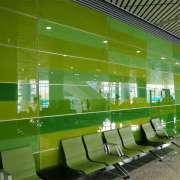 For example, screen printed glass, frosted glass, colored glass etc. 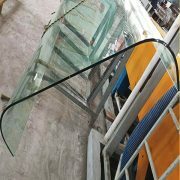 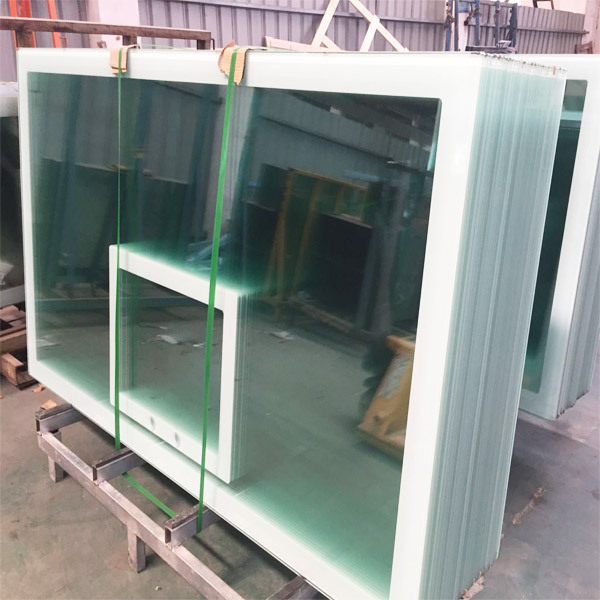 Furthermore, we are welcome your customized glass project which according to your requests of thickness, size, shape etc. 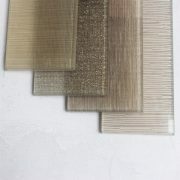 Color options: clear, ultra clear, screen printed, tinted, frosted etc. 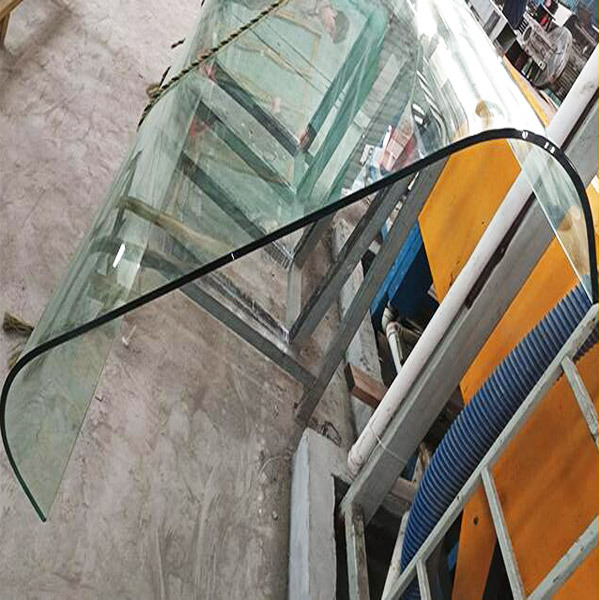 Processing options: tempered, laminated, back painted or curved etc.